For teachers, flexibility is essential. 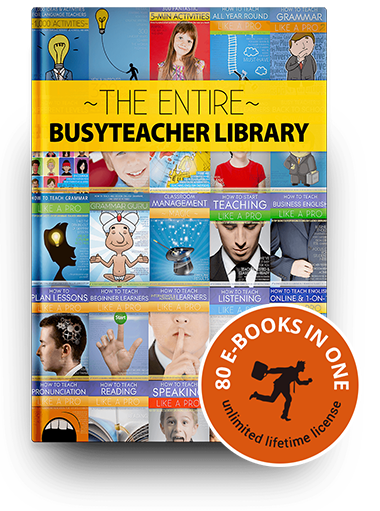 In fact, you could almost say teachers need to be good at educational improv – not only having answers ready for a question at any moment, but also being ready with activities to fill any free minutes in class. 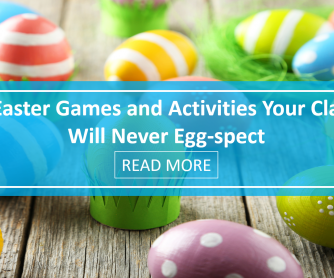 When these activities are educational and require no preparation, they are even better. That’s where flashcards come in. 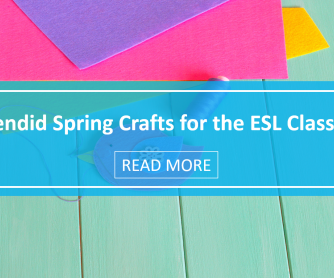 They are useful, educational, take up little space, and can be used in all manner of activities with your ESL students. Here are some activities you can do by simply keeping some flashcards on hand! It may be too obvious to mention, but flashcards are perfect for learning new vocabulary. A picture on one side and the word on the other, your students have a visual image to go with the words they are learning and memorizing. If you keep a running collection of new vocabulary flashcards throughout the year, you students will also have a physical reminder of how much they have learned. The stack will get higher and higher, and that is sure to encourage them. If you add flash cards to your set whenever you teach new vocabulary, the cards are great for reviewing vocabulary when a test is coming up. When test time is near, you have all of your vocabulary cards at the ready. When you review, just choose a card from the pile one at a time. You will be clear on which words you have reviewed and which you still need to go over. You can also use them in review activities with your students when you need to pick one word at a time (Pictionary, charades, etc.). Use them for review or to fill a few moments at the end of class. Just like pulling cards for a review, flashcards are handy when it’s time to give a spelling test. As you work your way through the pile of cards, you know you have called each word for the test. Flashcards can go beyond that, too. By showing the picture to your students and keeping the written word to yourself, you test their ability to write (the English alphabet) and spell while avoiding any confusion that might come from lack of listening skills. If you are lucky, you will have some ESL students in your class who are motivated to learn on their own on top of what you cover in class. Having a set of flashcards in your classroom can be an easy way for them to learn new vocabulary that you may not plan on covering in class or haven’t covered yet. Set up a learning center where they can review and practice new vocabulary by looking at the picture on the card and the word associated with it. 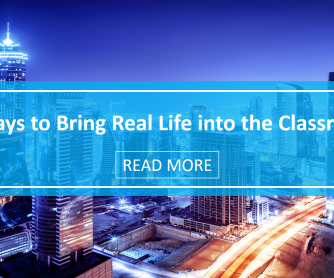 You can make the center available for free learning periods or when faster students are waiting for the rest of the class to finish an activity. If you are getting ready to test listening comprehension, particularly with beginning students, a set of flashcards may be just what you need. Place three cards on the desk in front of your student, picture side up. Then say one of the words and ask your student to choose the card with the word they heard. This is particularly useful when testing listening skills with minimal pairs (cot/cat) or for language specific listening errors (rice/lice for Japanese speakers, bit/beet for Spanish speakers). You may need more than one set of vocabulary cards to use them in a game of Bingo, but if you have your students make their own flashcards throughout the year, you will be ready at any time. When you want to play Bingo, have students use their flashcards to fill in the spaces on a blank board. Students can tape their flashcards in place to get a class’ worth of Bingo boards as unique as your students! This simple card game is fun and great for practicing pronunciation and listening skills. The goal is to make as many pairs as possible by asking for cards that match the ones in your hands. You will need two sets of flashcards to make the matches, so you may want to have students play with their personal flashcard sets if they have them. Students start with seven cards (adjust this number as needed for the number of vocabulary cards you are playing with) and take turns asking for another of the cards in their hand. If they get a match, they go again. If not, they draw a card from the pile. The winner is the one with the most cards at the end of the game. Go fish is a simple game that offers great vocabulary, listening and speaking practice for students in the ESL classroom. 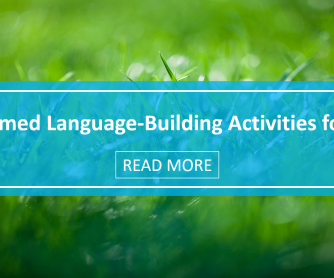 The best language learning happens when students can make connections with new vocabulary. Sometimes those connections are with experiences in the student’s life. Other times those connections are between words themselves. You can use flashcards to help encourage and develop these connections by arranging them in a vocabulary web for your students. Physically grouping or connecting the cards will help your students make similar connections in their minds. For example, if you were teaching a unit on animals and were using the song There Was an Old Lady Who Swallowed a Fly, you might use flashcards to show the “food chain” the old woman follows as she swallows one animal after the next. Arrange them on a desk or the front board (use tape or magnets) within concentric circles with the woman in the biggest circle (containing all the smaller circles to show that she swallowed all of the items) and the fly in the smallest circle. (The second circle would be the bird that would also contain the fly’s circle.) You can also group flashcards based on meaning or physical qualities. 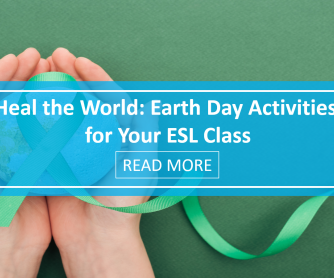 Once you start to think about it, a simple set of flashcards can be used for all kinds of activities in the ESL classroom. The ideas listed here are only a start of how these simple cards can be used to develop and test language skills. To get your students to make their own flashcards for new vocabulary, use a set of blank index cards (no lines on either side), and have students write the words and draw a picture or paste one from a magazine or online source. These flashcards will go to good use throughout the school year. The Only Flashcard Collection You Will EVER Need! 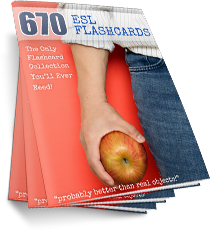 670 high resolution, poster quality flashcards with the word on a fold-back part. Ideal for printing! You'll also get a PDF manual full of example activities. Click here to get this collection today! 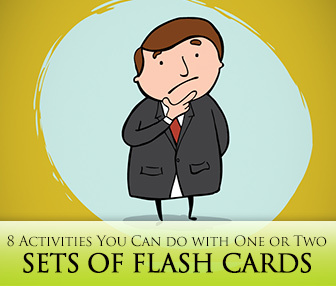 Do you have any favorite activities to do with flashcards? If so, share them in the comments below.